Pioneering the study of motion. Biomechanics is the study of the forces that act on a body and the effects they produce. It is an intersection of biology, physiology, anatomy, physics, mathematics, and chemistry to solve difficult problems in medicine and health. A degree in biomechanics will prepare you for a career in many evolving fields, including but not limited to: rehabilitation, design of assistive devices, robotics, prosthetics, and applications in sports, sports medicine, and military performance. 1. Quantitatively characterize the complex behavior in healthy and abnormal movement patterns via innovative analyses. 2. Educate and train students, clinicians, and basic scientists so that they may apply concepts of human movement variability in their careers as educators and researchers. 3. Improve our understanding of basic healthy and abnormal movement patterns using an interdisciplinary approach in clinically oriented research. 4. Develop new diagnostic & prognostic tests and related biotechnology for a variety of movement disorders and aging. 5. 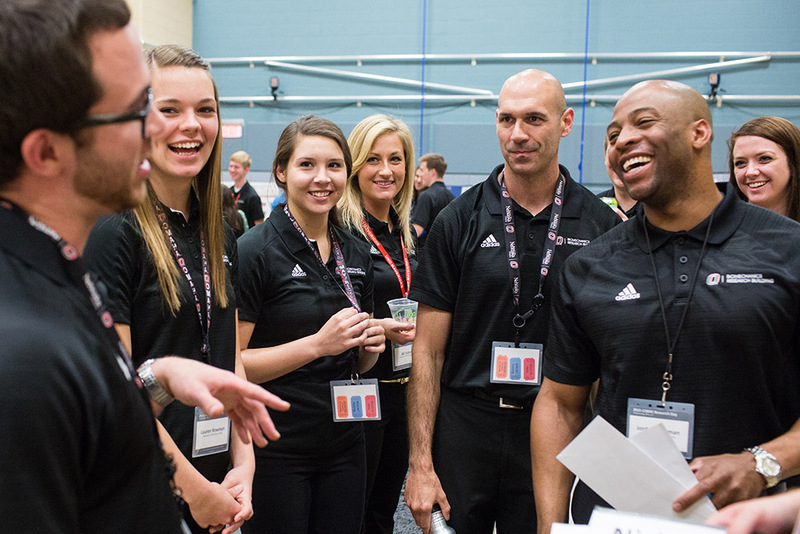 Provide biomechanically related services to interested parties as well as to University and community partners. 6. Participate in community outreach activities that involve biomechanically related educational opportunities. 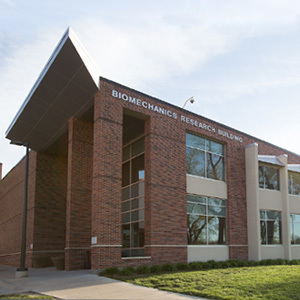 The vision of the department is to advance research and scholarship at the University of Nebraska. In doing so, the department will establish a global reputation as an outstanding academic environment that shapes the future of healthcare by solving complex biomedical problems and improving quality of life through the development of new diagnostic and treatment strategies. These strategies will be based on innovations arising from collaborative research in areas such as biosciences, biotechnology, biomedical engineering, prosthetics, and nonlinear mathematics.